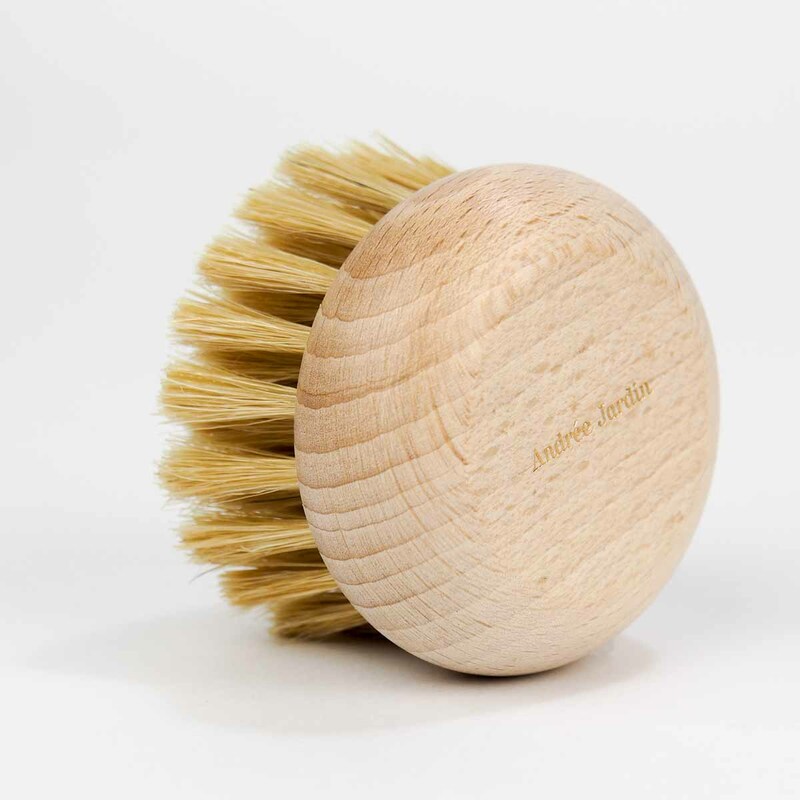 Round Soap Brush | Spinster Sisters Co. Inspired by the vintage toiletries of French grandmothers past. Perfect for an invigorating scrub before or during a shower or bath. 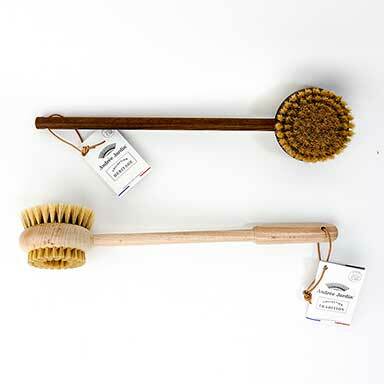 Inspired by the toiletry kits of our dear grandmothers, reflecting a true French way of life, these body brushes will bring you all the care your skin needs. 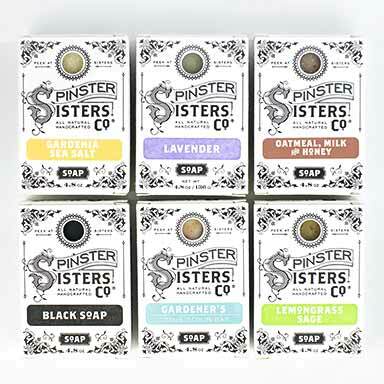 Our Cement Soap Block is perfect for holding your brushes. 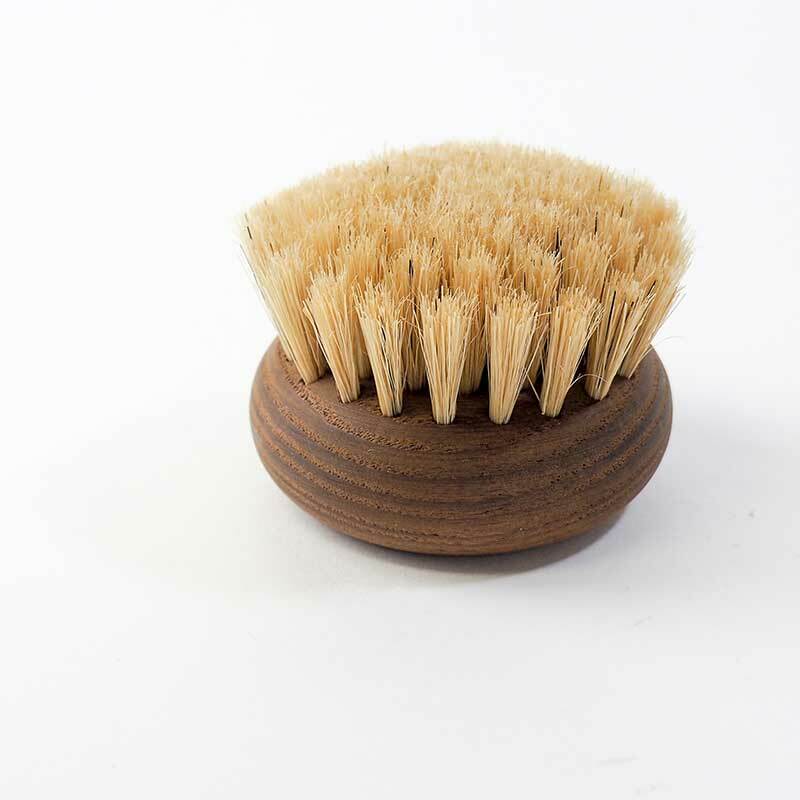 This brush will make your skin softer and smoother while exfoliating and stimulating your blood circulation. 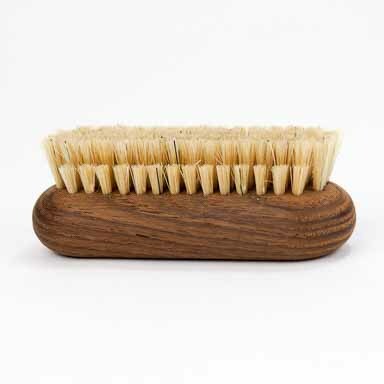 Use to gently exfoliate your skin and increase circulation. 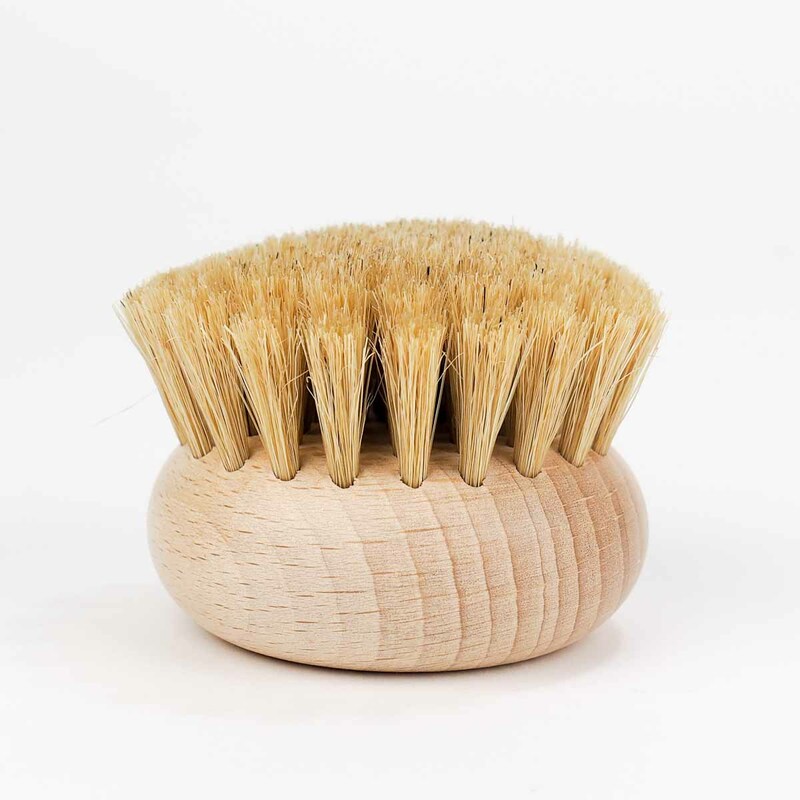 Our Cement Soap Dish is perfect for holding your brushes.